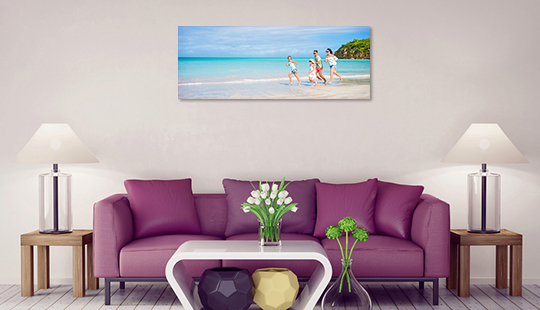 Canvas Frame Size 8" x 32"10" x 30"20" x 40"
We offer custom panoramic canvas prints that can act as a center of attraction of your home decor. 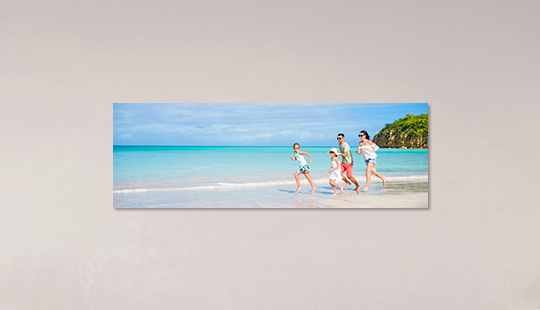 With high-quality panoramic canvas prints that are hand-stretched to ensure perfection, you can expect nothing less than a marvel. 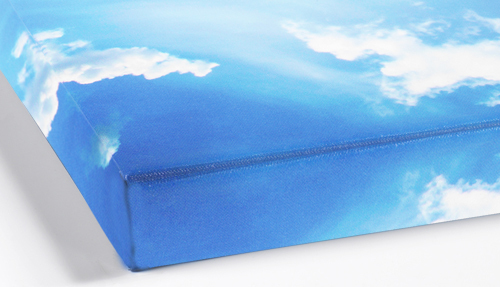 You can get a panoramic print of desired, size and wrap type with a few clicks. 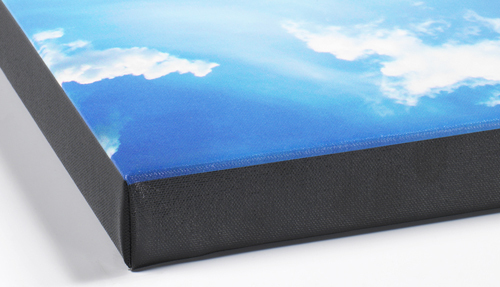 Your photo will be printed on specially formulated poly-mix canvas and colored with high-intensity non-fading ink. 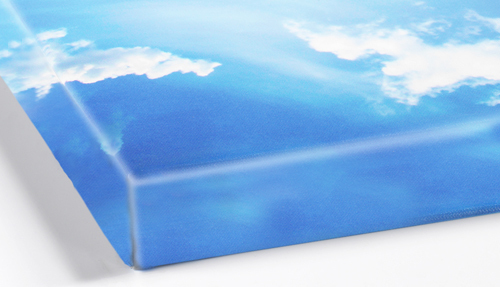 8" x 32", 10" x 30", 20" x 40"
What is Panoramic Photo Canvas? Turn your Panoramas into canvas prints with Canvas Bubble. A panoramic canvas is basically a large-sized canvas print made for the living room, bedroom or any place with a large area. Our proficient artisans will create a beautiful art-work from your panoramas and your canvas print would be at your doorstep within no time. 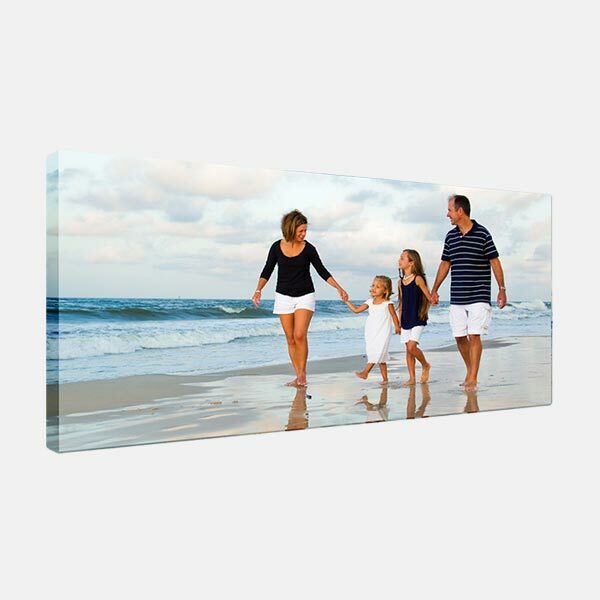 You can create custom panoramic prints by getting your family photo or any other kind of memorable moment imprinted on the canvas. 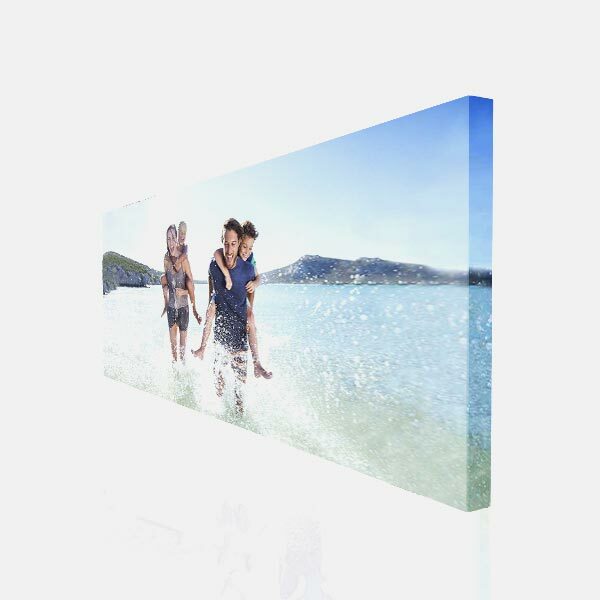 Depending on your vision, home decor and requirements, get a perfect panoramic canvas from Canvas Bubble.